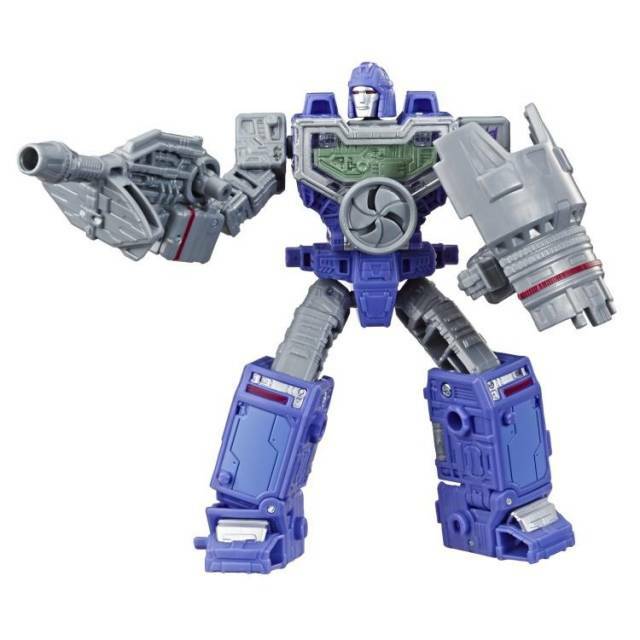 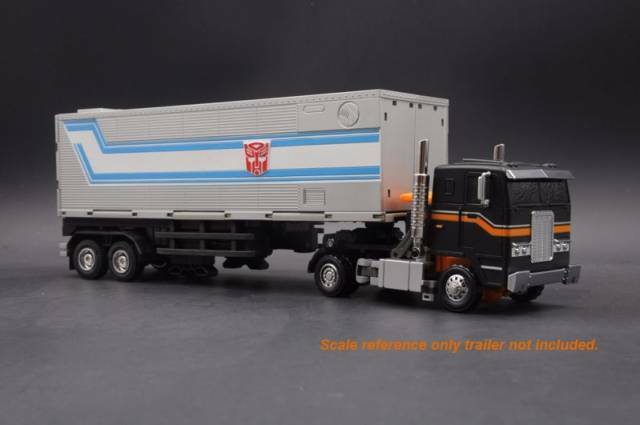 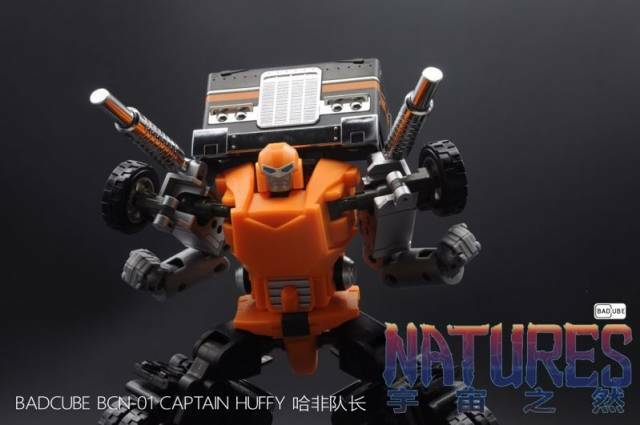 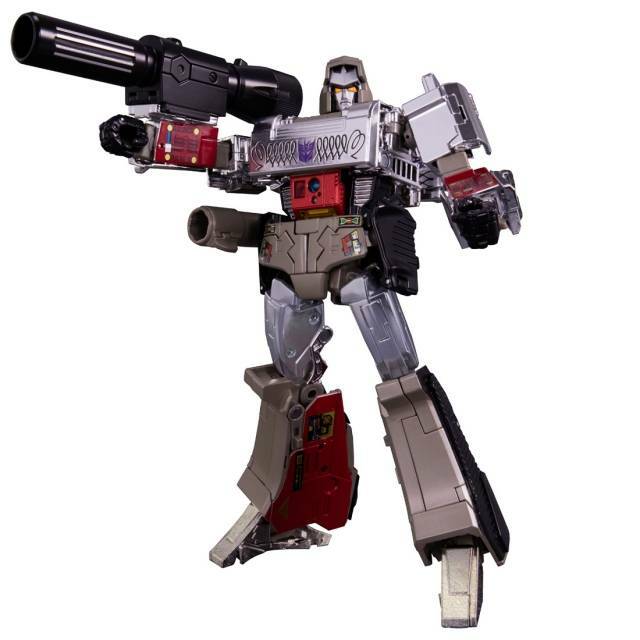 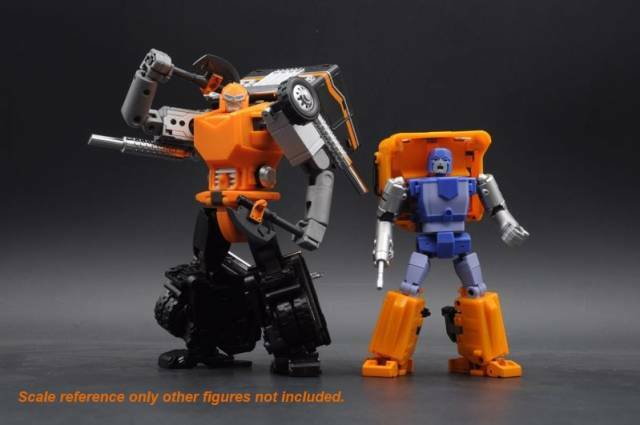 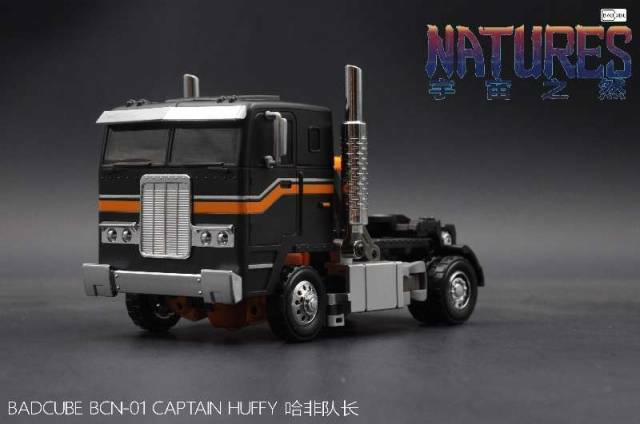 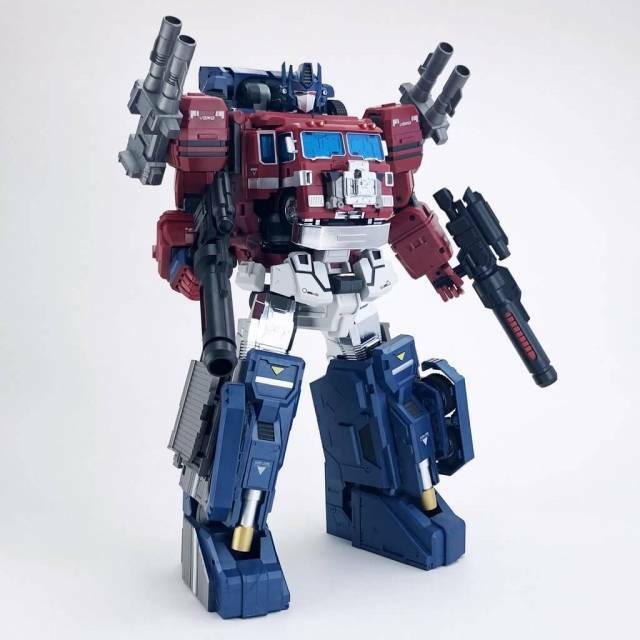 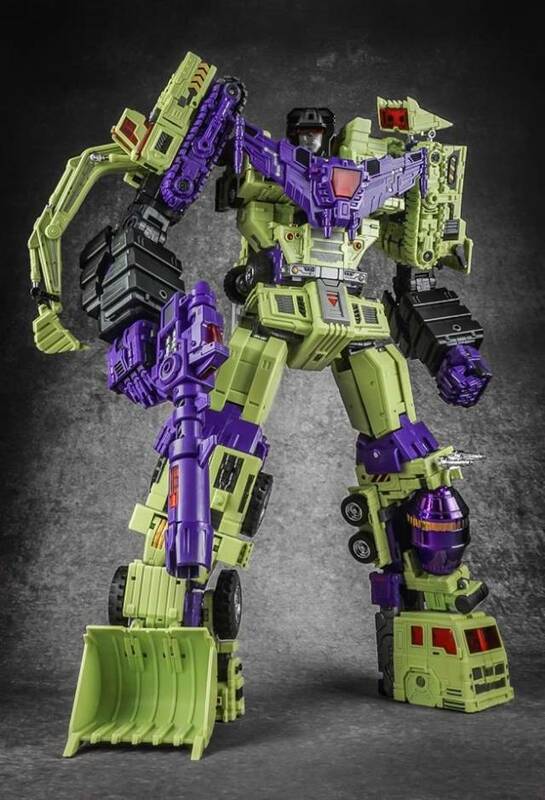 Badcube - Natures - BCN-01 Captain Huffy is Voyager scale and sized! 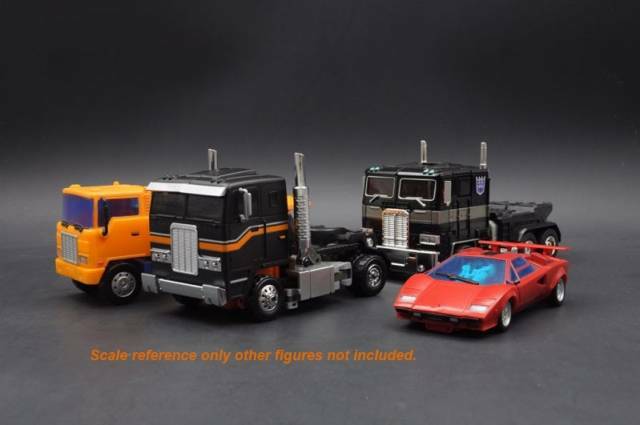 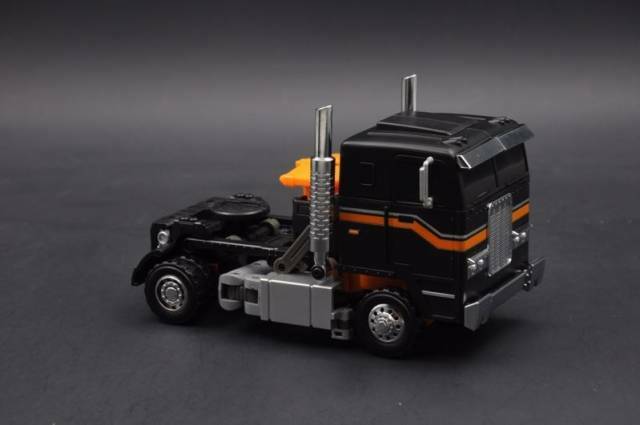 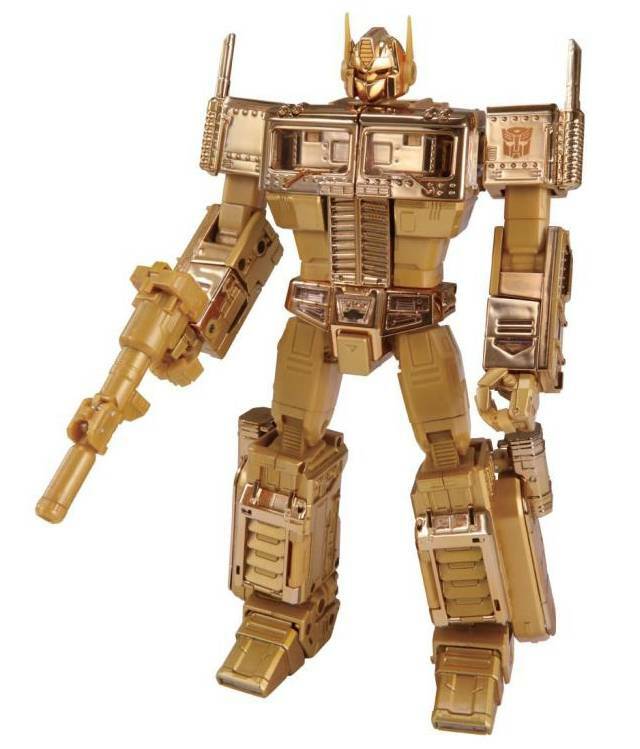 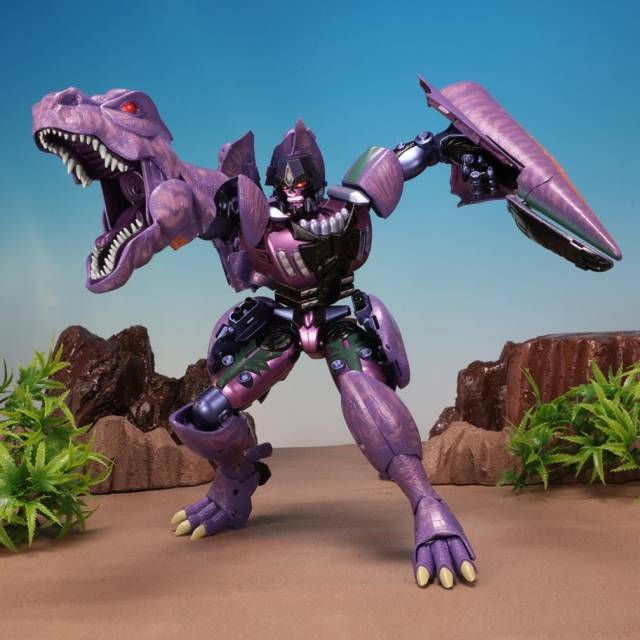 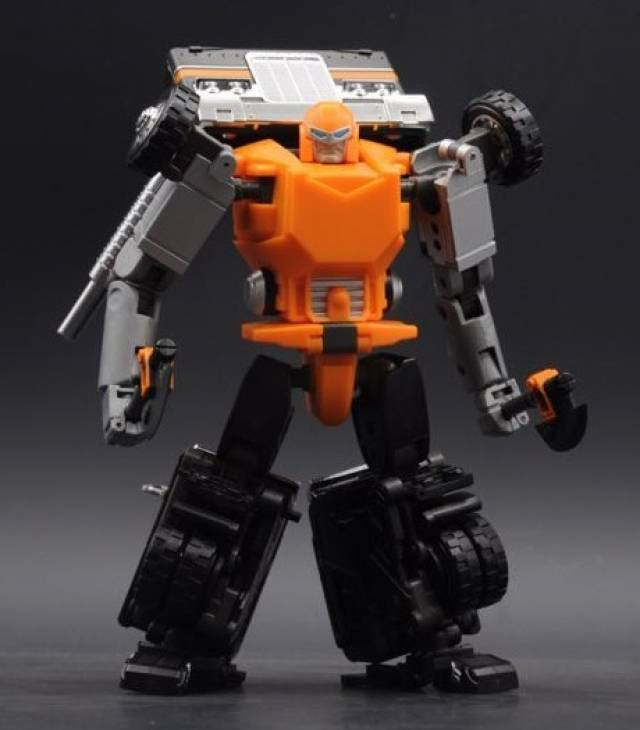 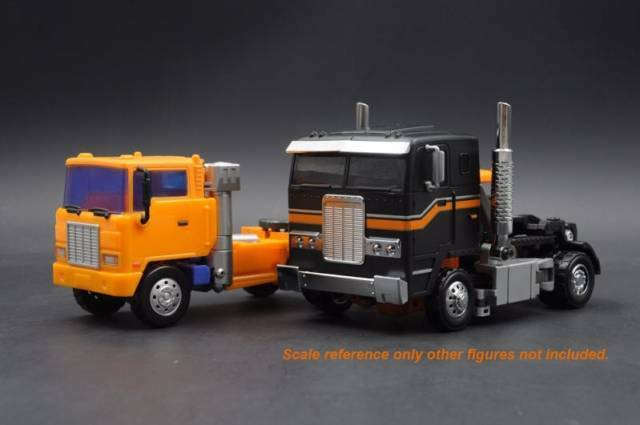 Figure stands 18CM/7.18" in tall in robot mode and transforms into a semi-truck. 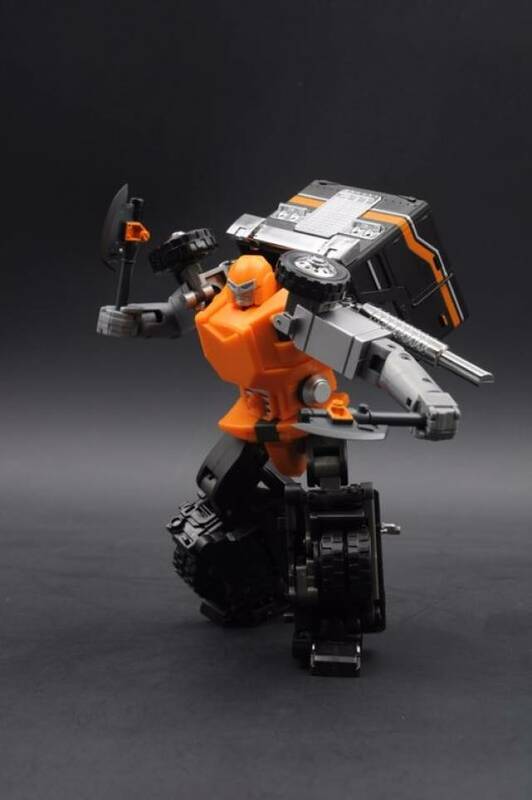 Equipped with a two axes, this new line from Badcube features premium quality with smooth, intuitive transformation for everyone. 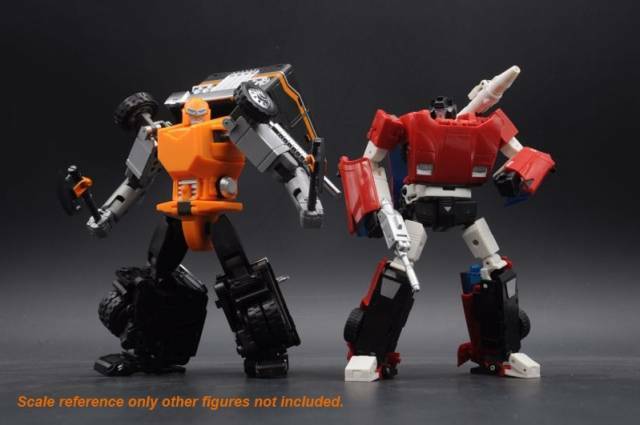 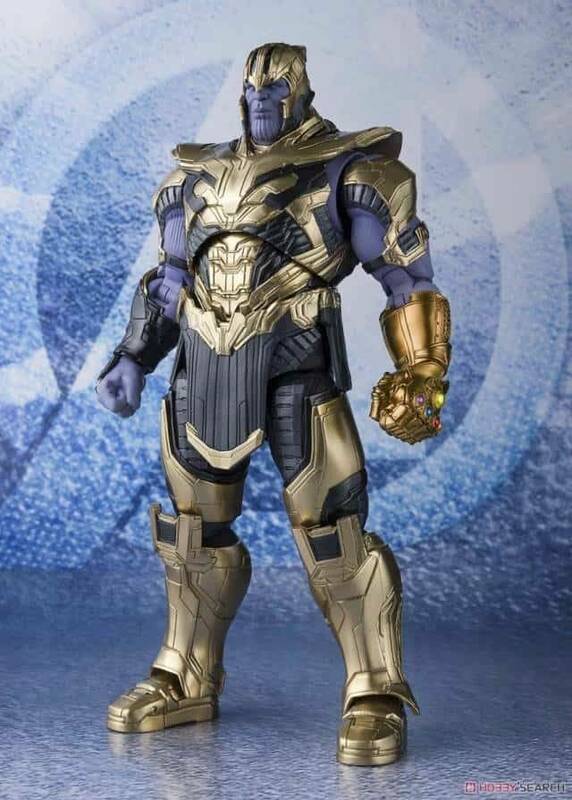 Note: Other toys shown are for scale/size only, and sold separately.